Your employees likely know that calls are being recorded as well as how frequently calls are actively monitored and evaluated by a manager. There’s no way to have an effective coaching session with someone who doesn’t know their calls could be monitored -- they’ll be focused on the monitoring rather than on what the monitoring revealed. It’s equally important for employees to understand company expectations prior to being coached. Counseling employees for failing to meet standards they never knew existed does nothing but create resistance and frustration. The bottom line is that every employee’s onboarding should include both an explanation of how the call monitoring system works and a written record of the rules and standards they’re expected to follow. 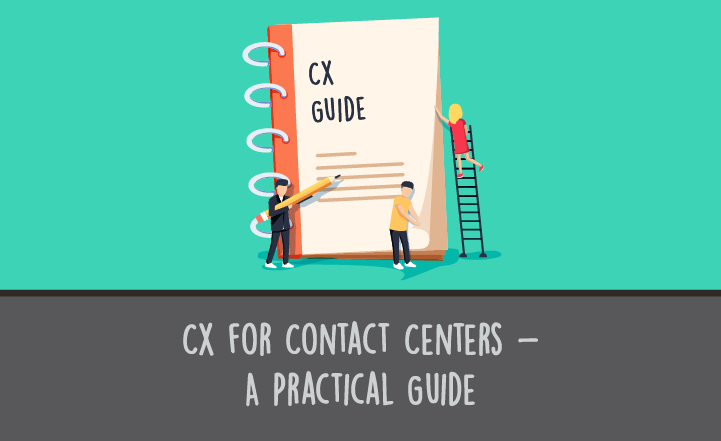 Privacy can be hard to come by in a call center, but coaching sessions should never take place on the floor where other employees can overhear. Make plans in advance to reserve an empty office or meeting room. 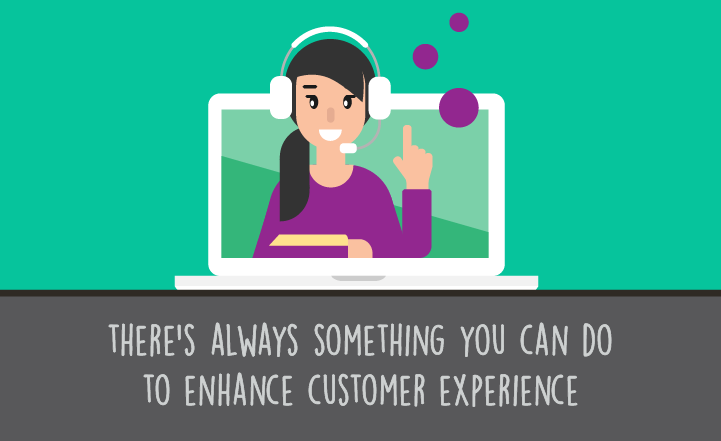 Your employee probably senses that something is wrong, especially if one-on-one meetings are a rarity in your call center (they shouldn’t be!). Don’t add to the anxiety by being evasive. Just come out and say that your review of their calls has raised some concerns you need to address. It’s not a good idea to start the conversation with a speech about how lucky the employee is to have a job in today’s economy. Nor should you lecture about how much you’ve done to help the employee and how disappointed you are. Describe the incident in question. Restate the call center’s policies and standards. Ask for an agreement that in this case the standards weren’t met. That last bullet point is important: It’s hard to have an effective conversation on improving performance if you don’t first establish that a problem exists. These sessions should be about building up and improving the agent's performance. You’re not looking for browbeating or proclamations of guilt -- just an acknowledgment that a gap exists between performance and expectations. Should you play the recording? It depends. It could come across as an attempt to humiliate or embarrass the employee. However, it might be necessary if the employee insists the incident never occurred. Even then, save that for one-on-one meetings. Never critique recorded calls in a group session. It’s important to let your employee have a chance to speak, but you don’t want the meeting to devolve into a laundry list of excuses. Instead, ask for suggestions on how to resolve the problem. Employees who know the expectations and typically meet them might not have a lot to add here: “Yeah, I was having a bad day. It won’t happen again.” With those employees, a detailed discussion of how to improve performance could do more harm than good. Other employees, however, may either have misunderstood expectations or lack the skills to meet expectations in difficult situations. Asking for suggestions on how to improve performance is a great way to identify those gaps -- and some employees may come up with fantastic suggestions that could help everybody improve performance. After you’ve heard your employee’s suggestions, agree on the next steps. 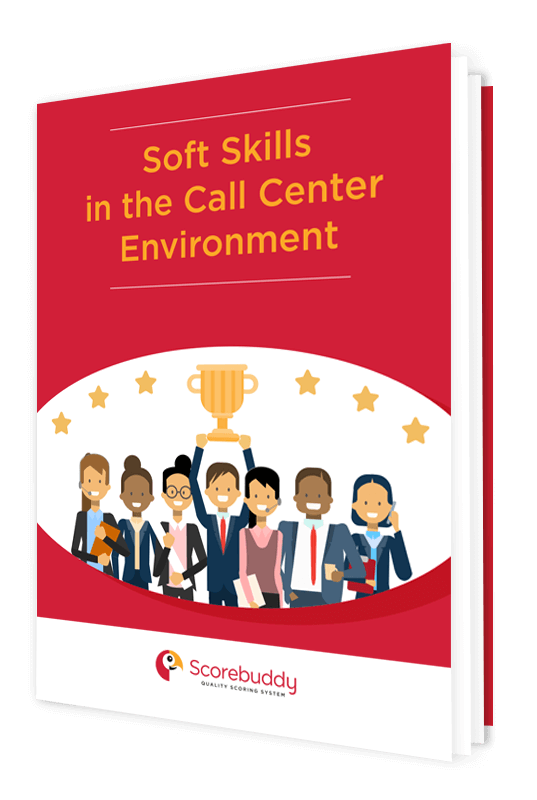 That will vary depending on the situation, but it might include things like more frequent monitoring for a specified period of time, working alongside a manager for real-time coaching, or observing more experienced call center agents. It’s also important to set a date to follow up and to outline what may happen if performance doesn’t improve. Call monitoring, analytics, and agent engagement tools are invaluable in maintaining quality assurance and improving employee performance. Improved agent performance naturally leads to increases in customer experience and satisfaction. But improvement doesn’t happen automatically just because calls are monitored. It happens because managers get personally involved and coach employees privately on how they can approve. Few people enjoy hearing criticism, but these steps can help you make those conversations a positive experience for both you and your employee. 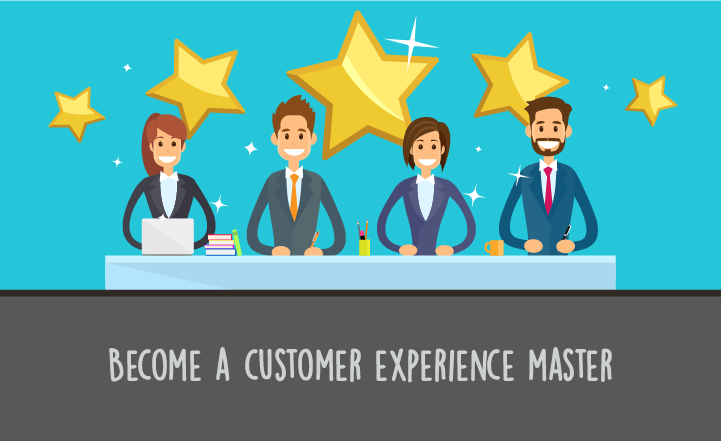 Customer experience (CX) is often classified as an intangible concept; a concept from which it can be difficult to extract actionable insight. Sometimes organizations which don’t have a systematic method of measuring and..